A design that is perfectly in line with the company’s collection of doors for interiors, whilst at the same time introducing a series of technical and functional innovative aspects. 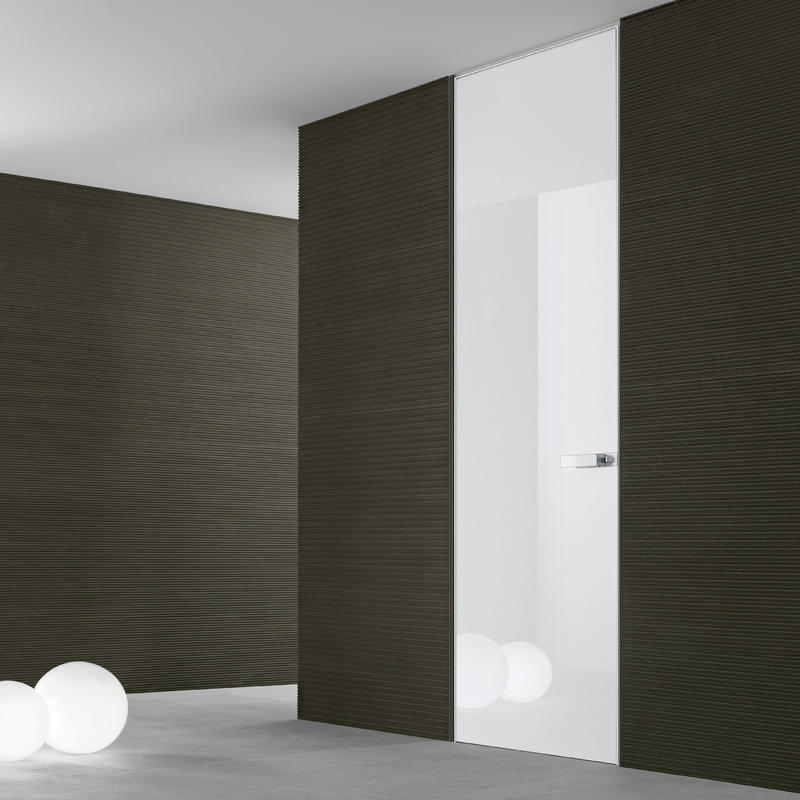 Moon proposes a complete integration of walls and door: a synthesis that is becoming increasingly exclusive for furnishing components and interior design and one that is a signature feature of Rimadesio’s design research. At the core of the design is the exclusive “S” shaped profile in aluminium that removes the edging profile where the door panel meets the jamb. An extremely simple idea that contributes towards making the door’s components as pure in form as possible, this profile is flanked by with the exclusive hinges that are completely invisible from sight and the magnetic locking device that replaces the traditional lock, this device has already been used on the Vela and Aura doors. Moon is perfectly co-planar to the wall and offers the choice of a push or pull opening at the time of fitting the door, whilst guaranteeing complete freedom of design. The door comes with a hidden sub-frame that is fixed to the wall and a patented ultra-thin jamb, that allows for the door to be moved upwards into the sub-frame so that it can be adapted to varying floor thicknesses when being fitted. 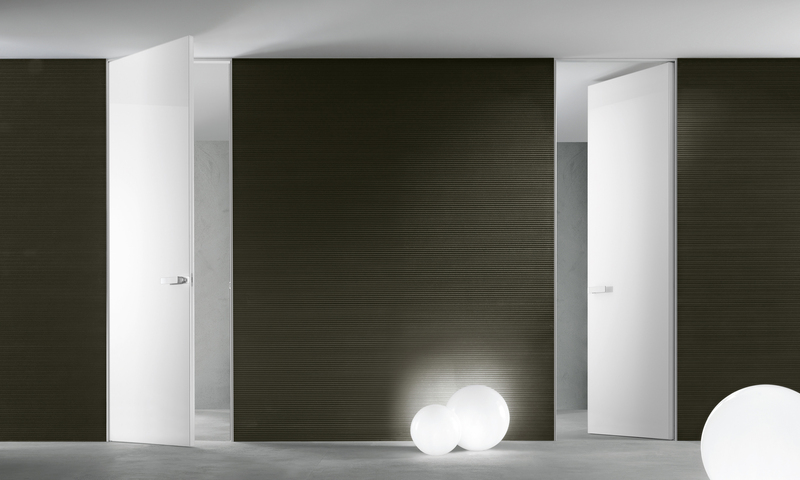 As is true of all Rimadesio doors, Moon is totally reversible and does not require additional work to be done. Moon is made entirely of lacquered glass and is characterised by its unusual handle: this is a basic primary shape, very big in size and draws attention to the aesthetics of the door thanks to the handle’s glass insert that is the colour as the door panel. Every detail from the design is the result of exclusive research design that includes the safety latch or, alternatively, the model that has a key. Moon is available in standard measurements and can also be made-to-measure. 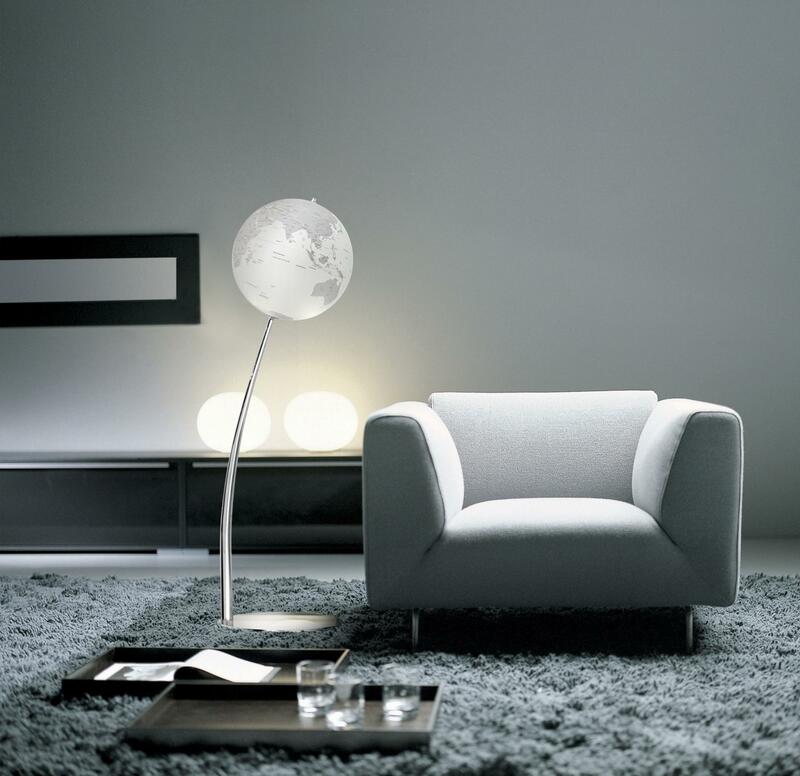 Moon is available in all the colours from the 40 lacquered glass Ecolorsystem range, with its frame in aluminium, or in the “white look” version, in milky-white lacquered glass with the aluminium frame lacquered in a milky-white colour. The Moon door is a patented product.